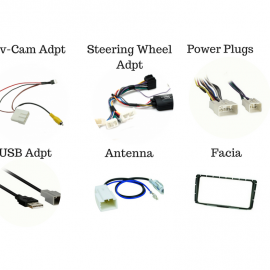 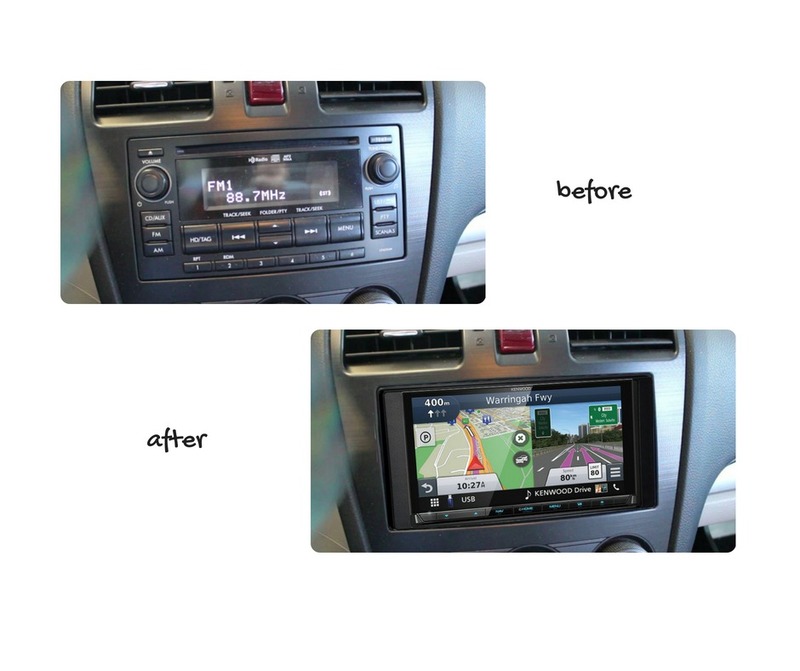 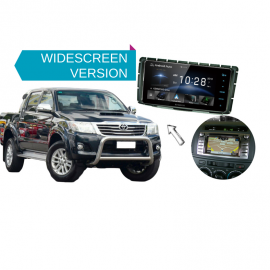 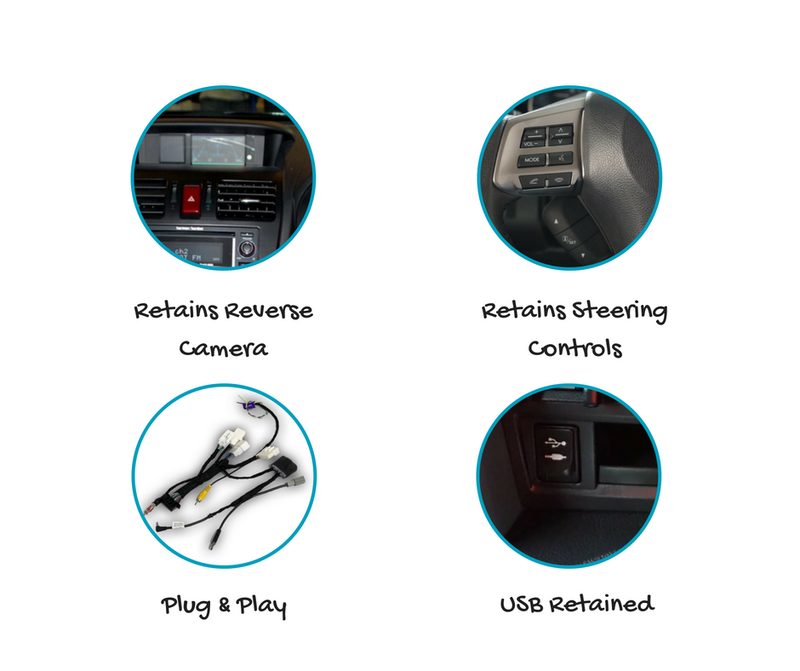 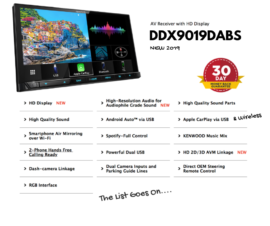 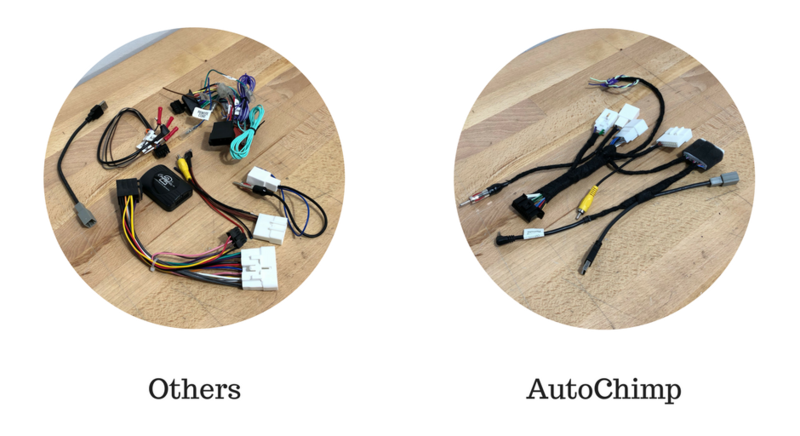 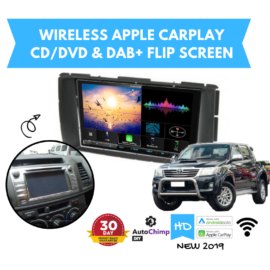 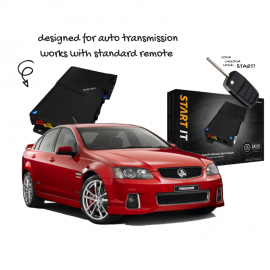 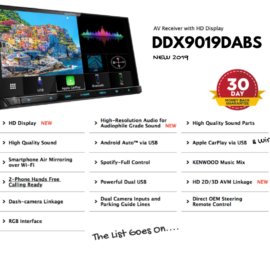 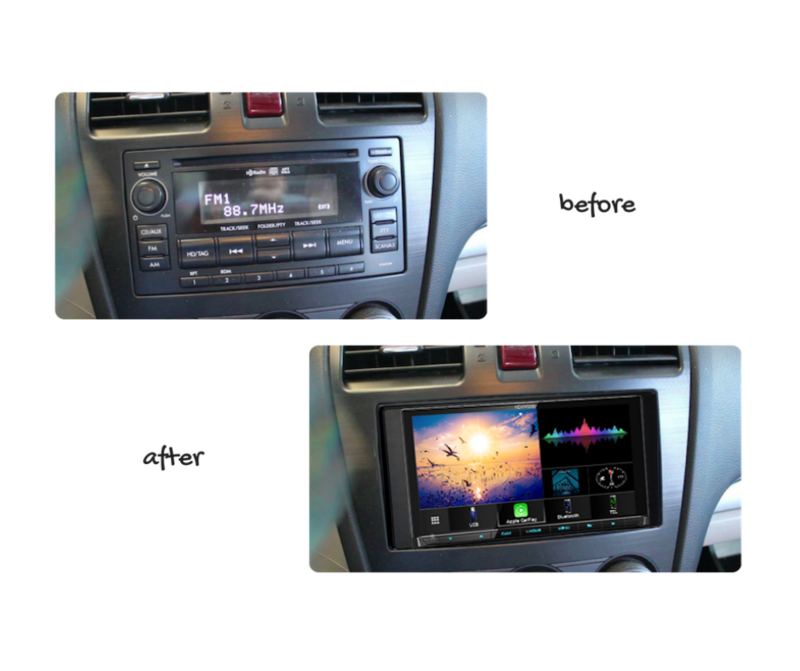 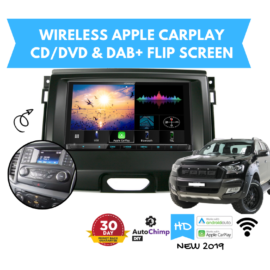 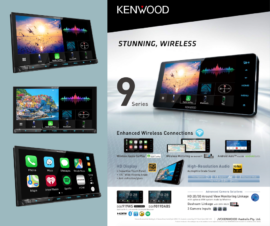 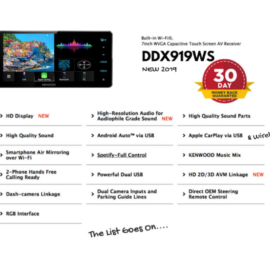 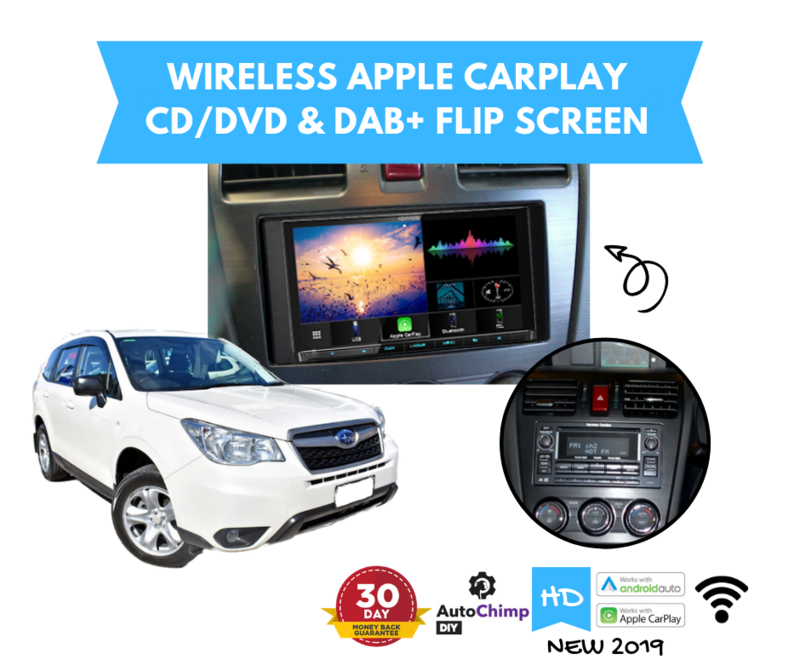 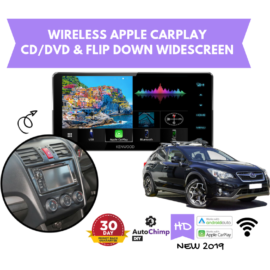 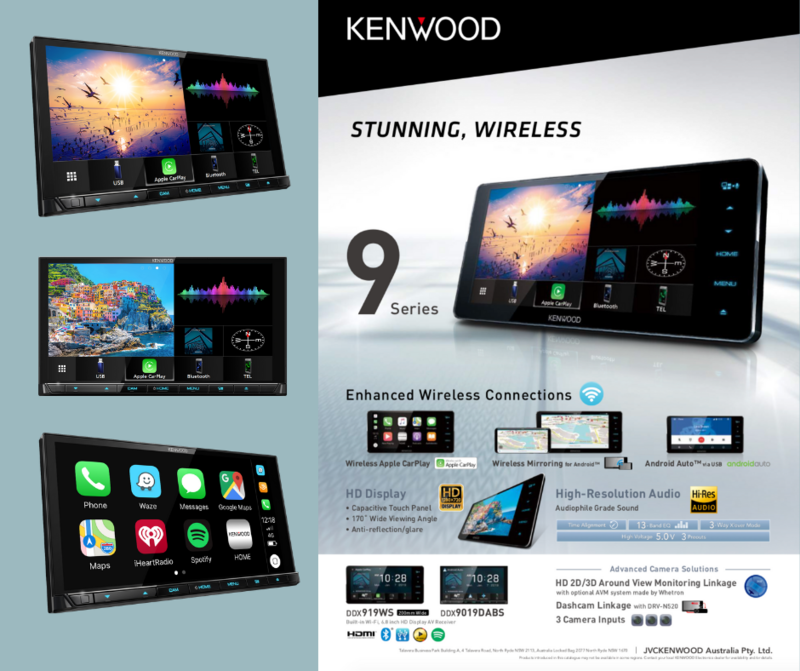 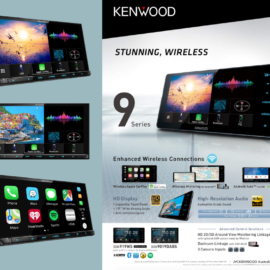 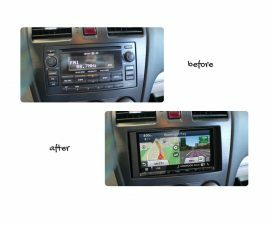 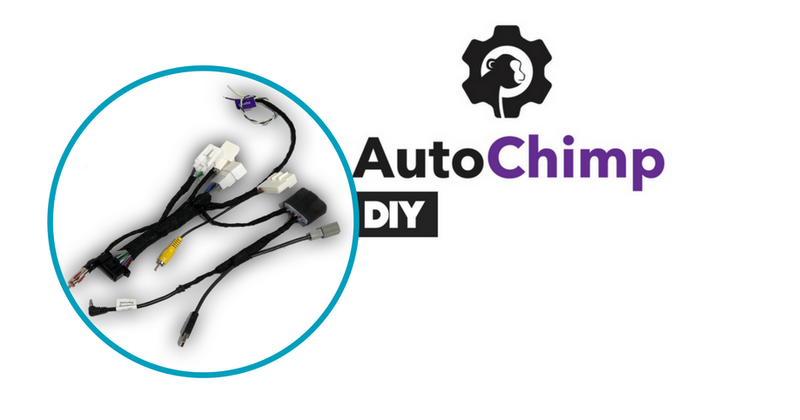 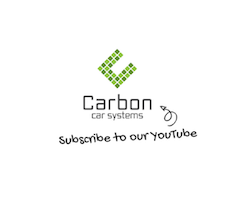 The Kenwood DDX9019DABS for Subaru Forester SJ Stereo Upgrade | 2013 to 2014 is a plug and play solution that gives you the best connectivity to your phone and upgrades the factory stereo to give you the latest apps & features. 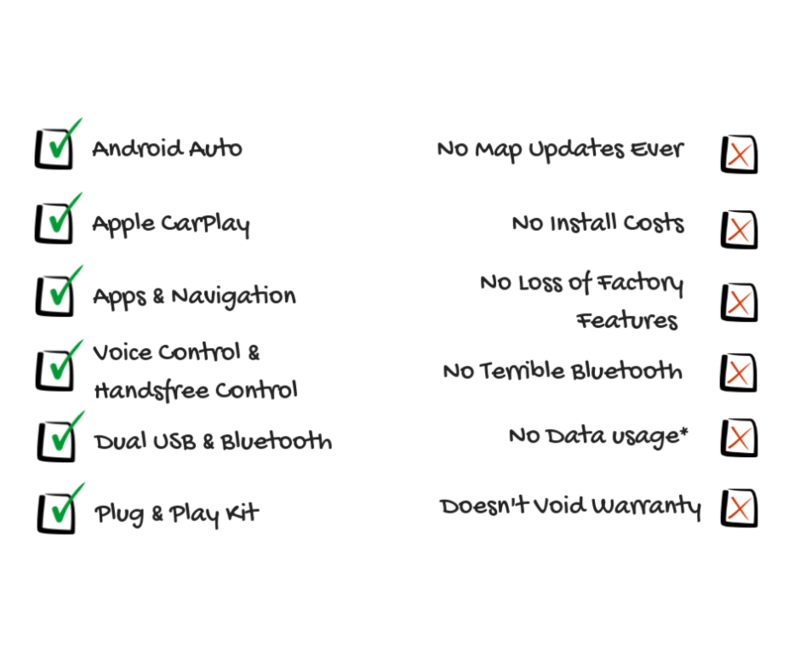 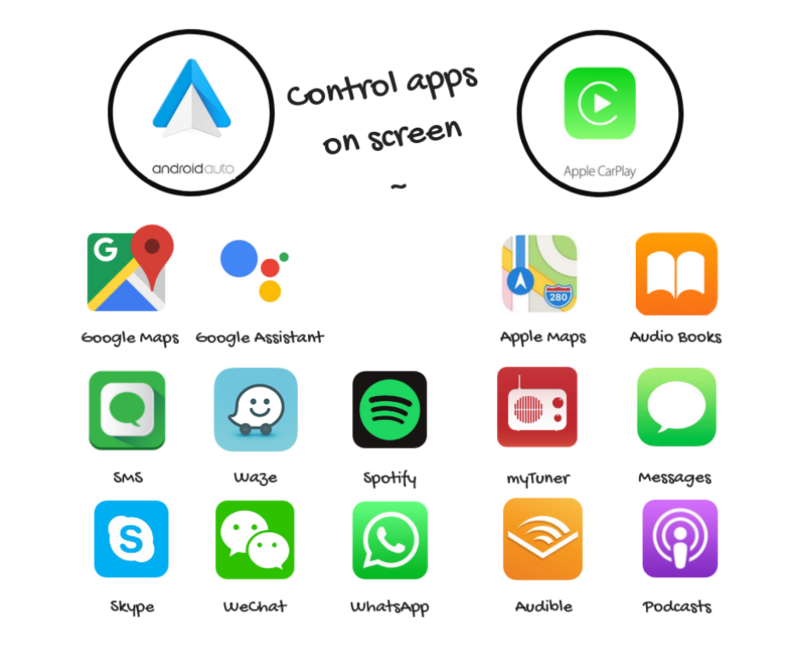 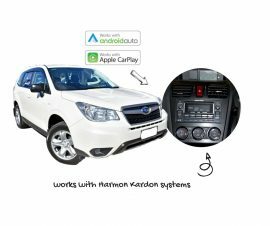 Through Apple CarPlay & Android Auto. 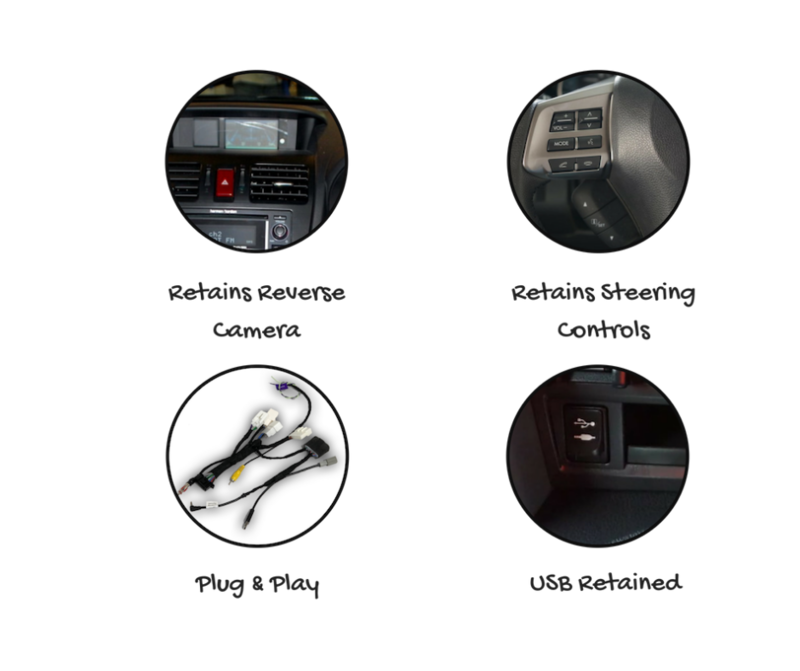 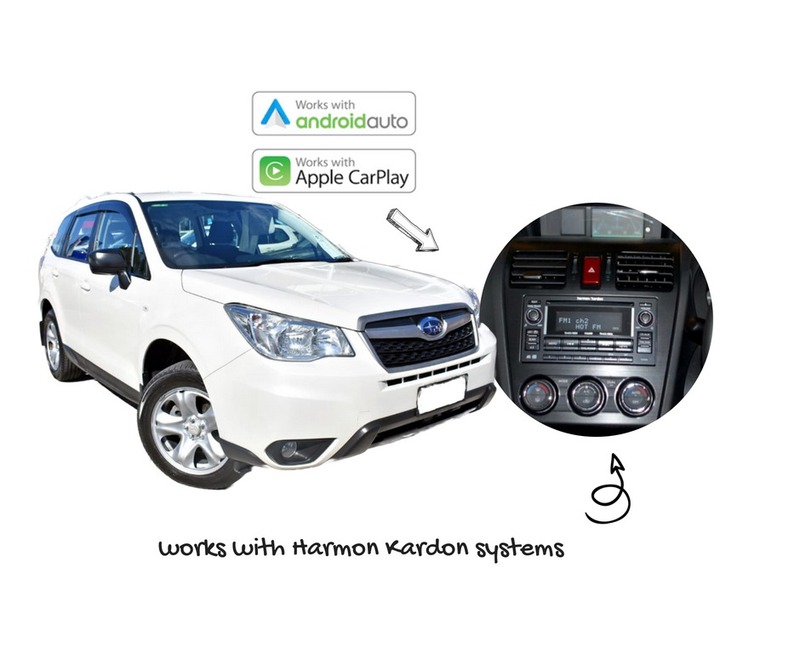 Retains factory reverse camera, steering wheel controls and usb location & works with the Harmon Kardon amplified system.